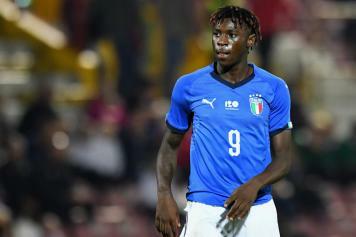 Italian national team manager Roberto Mancini has refused to give a concrete hint about whether Moise Kean will start for Italy against Finland tomorrow. 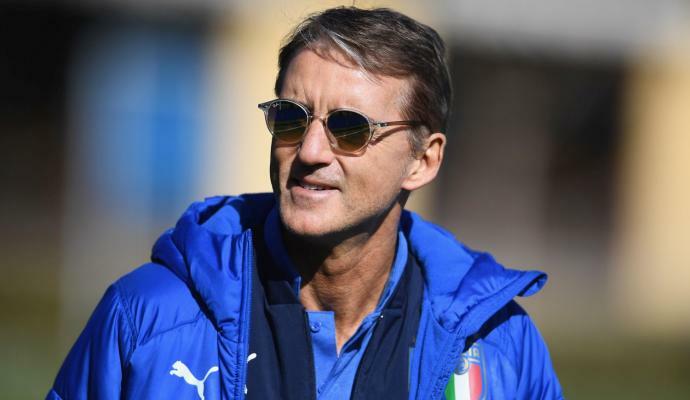 The Azzurri are set to play two games in the ongoing international break, with the first one against Finland tomorrow and the second one against Lichtenstein on Tuesday. They both are UEFA EURO qualifiers. Mancini was talking to the press ahead of the game and he said: "Let's see first if Kean will play tomorrow, I expect him to do what he is able to do. He does not have the experience of Insigne, but he has physical strength, enthusiasm and sees the door, we hope he does it in joy." When asked about how the training has been, he said" "We had doubts, now we have solved them. There is time until tonight to deliver the lists, we have decided and we hope that those who go into the field will do well, but we are convinced of this. 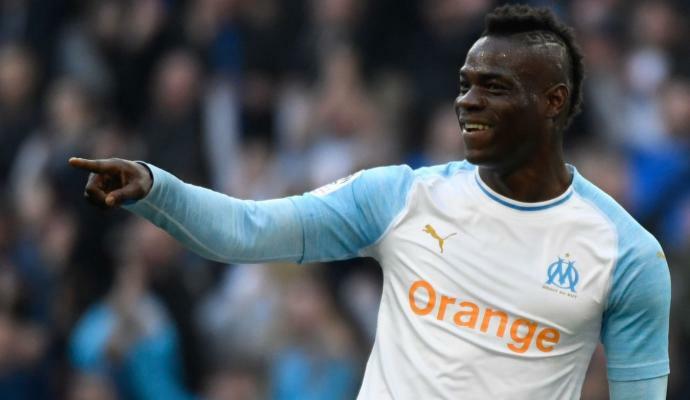 In the beginning we had to find a training, things are go faster than expected but now our real goal begins, from tomorrow the team will play well and score."